The new Microsoft Windows 10 is set to be released on 29th of July as a free download for those using licensed Windows 7, Windows 8, or Windows 8.1. This free update is available for a year. Those who are not eligible for the free update can buy individual licenses. The Home version will cost you $119, while the Pro version costs $199. Windows 10 brought back features that millions of people were comfortable using. The Start Menu has been expanded, and it brings over pinned apps and favorites so you can easily access them. It boots up and resumes faster and has “stronger” built-in security. The new Windows is designed to work with the hardware and software that you are currently using. Hence, you don’t need to buy anything as long as you are eligible for the new upgrade. It also comes with a new browser, Microsoft Edge which is designed for better online experience. You can write or add notes directly on the pages, and share them easily. You can read articles without distractions, and save them if you want later access.. The previous versions of Windows are focused on increasing productivity, and the new Windows can help you do more at a faster rate. You can just snap several apps in place, and view them at the same time. You can even build several desktops if you need more space, and you are doing several projects. In using Windows 10, you can work along with your personal digital assistant, Cortana. It works across your activities through the day and across your devices to help you do more things. With its learning ability, Cortana can be more personalized and useful. This feature is best at reminders so you can work on time and you won’t miss a thing. Along with the new Windows 10, Microsoft will also be introducing the Windows Store, which is similar to Apple’s App store and Google Playstore. Through this, you can enhance and enjoy more your Microsoft PC, tablet, or phone by purchasing digital products like apps, games, music, TV shows, and movies. 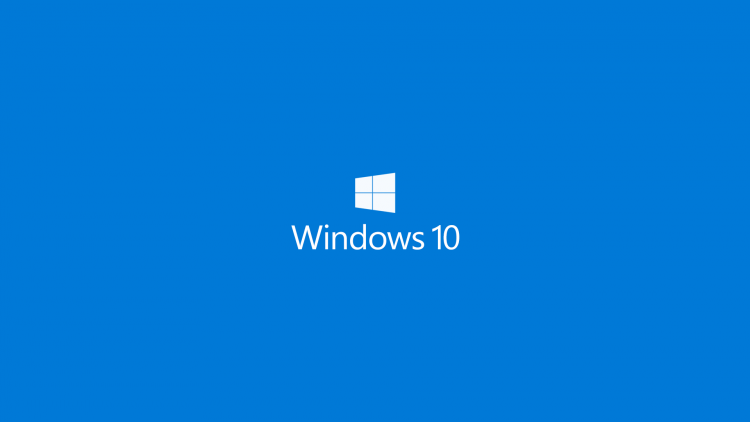 It seems that the new Windows 10 is the best operating system from Microsoft so far. It is a good thing that Microsoft listened to the users who wanted the easy access brought by the Start Menu, and following the latest trends in web technology and user experience is a good sign that Microsoft is still one of the most innovative company today.